Charlie Chaplin was born on 16 April 1889 in London. 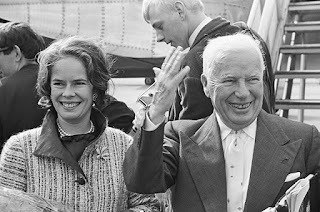 His parents were both music hall In 1910, Chaplin went to United States, which changed his life forever. The American film industry was then growing rapidly. Lots of talented people were crowding. Chaplin was one of them. He started to study the industry closely. It is here, where he created his legendary comedy character ‘Trump’, who has a peculiar short mustache, bowler hat in head and lose fitting dress. Soon he became a star actor of silent era. His wave of popularity started spreading even outside America. Chaplin was a multi-talented personality. Beside acting in the main role, he financed, wrote and directed almost every of his films by himself. He was a real perfectionist. Not only he used to work hard during shooting, also made others to do so. 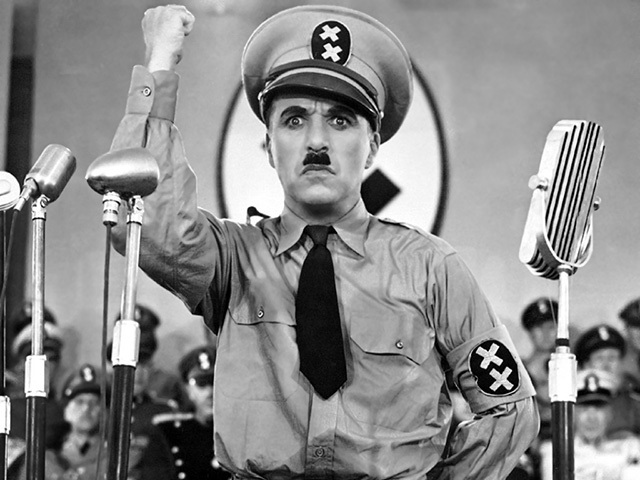 Chaplin was always eager to improve his acting ability. He was always alert about the scripts which he believed should not be repeated or become boring. City Lights (1931) and The Great Dictator (1940) were two of the best films of Chaplin’s career. The second one was a satire on German dictator Adolf Hitler and Italian dictator Benito Mussolini. But despite a criticizer of Hitler and Nazi Germany, he had to face harassment for not publicly endorsing American position in World War II. Another reason for his ill-treatment was his affection towards communist ideology. At a point, US government declined to extend his visa duration. Therefore he had to flee in Switzerland. In 1956, Charlie Chaplin was short-listed for knighthood, highest civilian honor of his own country Britain. But facing the opposition of conservative cabinet members, government couldn’t honor him that time. But two decades later in 1975, he was proclaimed knight. In the mean time, Chaplin received the Oscar in 1972 for the music score of ‘Lime Light’ (1952). Along with that, he was also given an Honorary Award for ‘the incalculable effect he has had in making motion picture the art form of this century.’ To receive these, he once again went to United States breaking long exile. In the award giving ceremony, this great actor got the longest standing ovation in the history of Oscar so far. Despite making billions of people laughing worldwide, Charlie Chaplin was not much happy in his personal life. Apart from 4 wives, Chaplin had relations with many more women. On the Christmas morning of 25 December 1977, the greatest comedian ever Charlie Chaplin took his last breath in Vevey Of Switzerland at the age of 88. Millions shed tears for someone who brought smile in their faces.